Cornucopia Events are delighted to have been appointed by Barry McGuigan’s Cyclone Promotions as the Official Hospitality Provider for this stellar fight in Las Vegas. 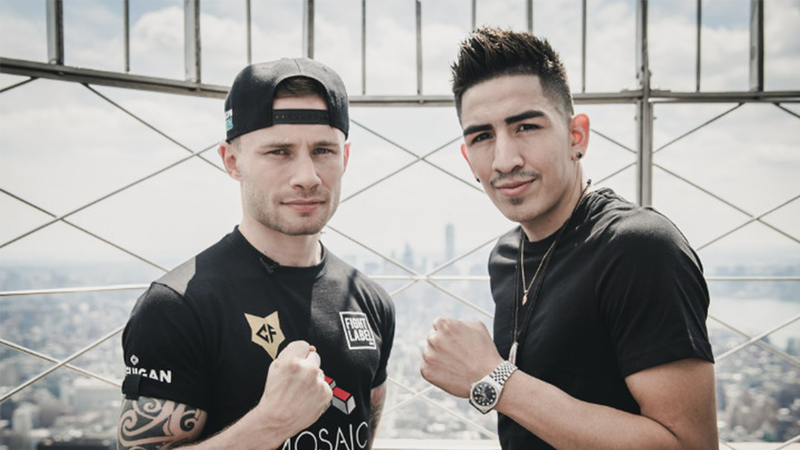 Carl Frampton previously stunned the boxing world when he moved up to beat the undefeated Leo Santa Cruz for the WBA Featherweight title in July. That fight was regarded by the boxing world as the best bout of 2016 – and the pair will do it again in a mouth-watering rematch that has boxing fans all over the world waiting in anticipation. 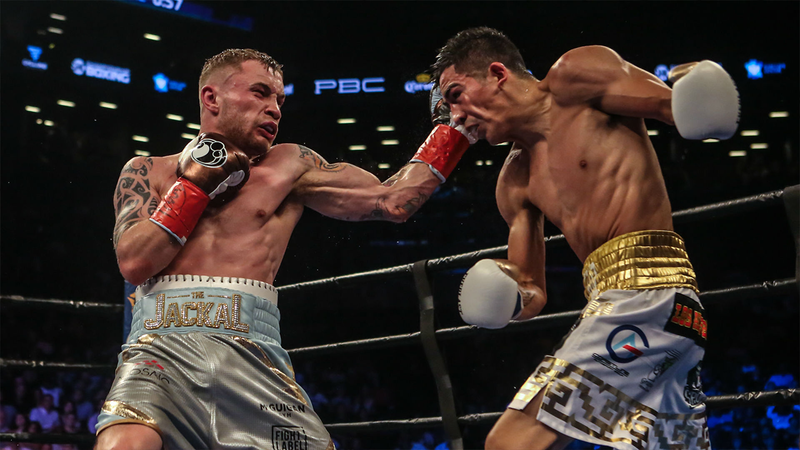 Secure your fight tickets by joining the Official Carl Frampton Hospitality which takes place on the afternoon of the weigh-in (Friday 27th January 2017). Following your privileged access to a VIP area at the weigh-in, join your host and Manager of Carl Frampton, Barry McGuigan (former World Champion and Hall of Famer) for lunch within the stunning MGM Grand. This hospitality package on Friday 27th January 2017 also provides you with your choice of Official Fight Tickets on Saturday 28th January 2017.